Band rehearsal is twice a month, but this is subject to change, so be sure to check the dates each week. The rehearsal studio is located at South Bay School of Music Arts. 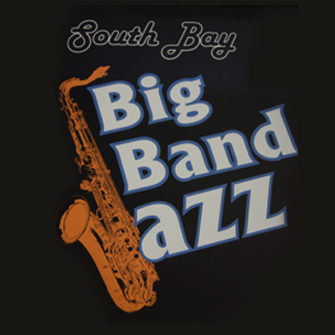 My jazz ensemble has performed at many venues, such as The Alameda County Fair, Santana Row, Mountain View Center for the Performing Arts 25th Anniversary Celebration, San Pedro Square, Gordon Biersch,The Forager, Sushi Confidential as well as private functions.